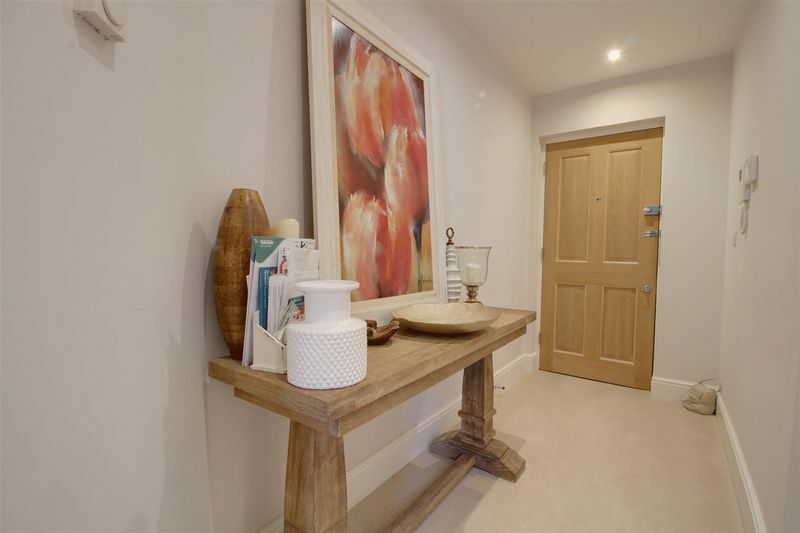 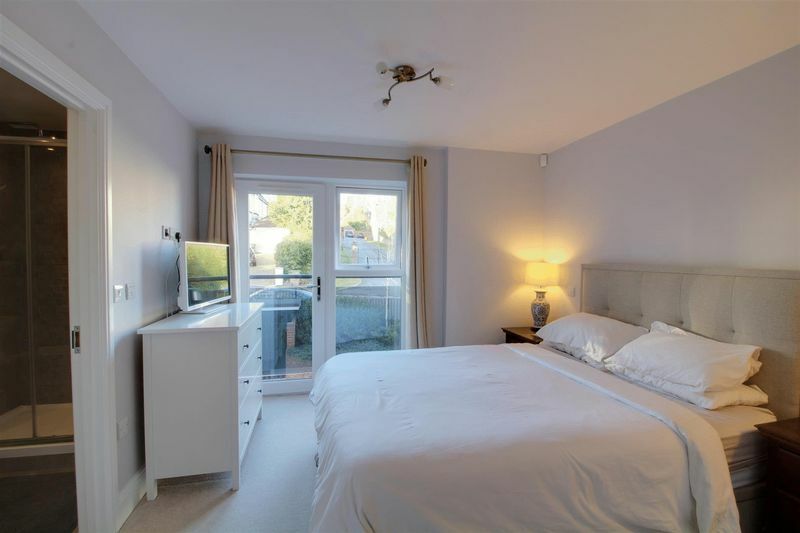 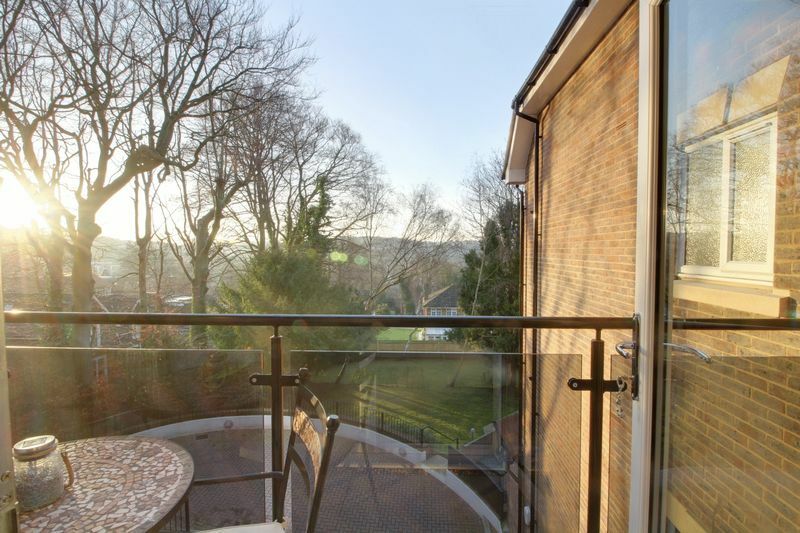 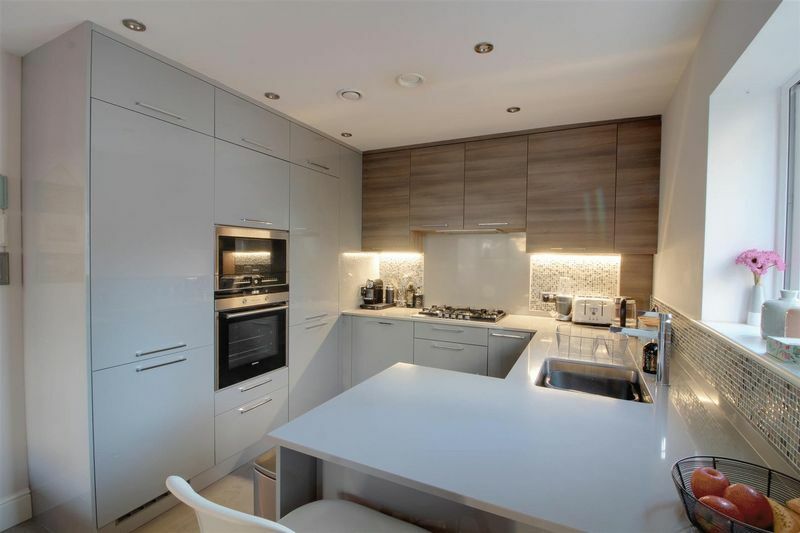 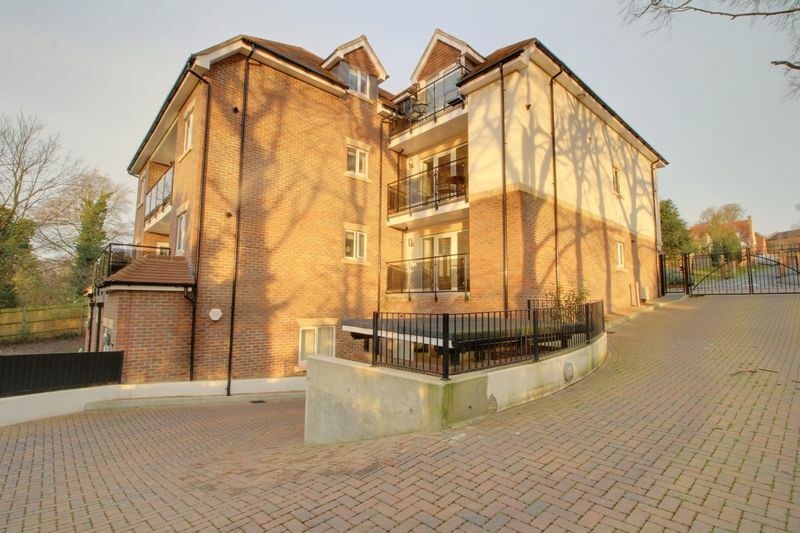 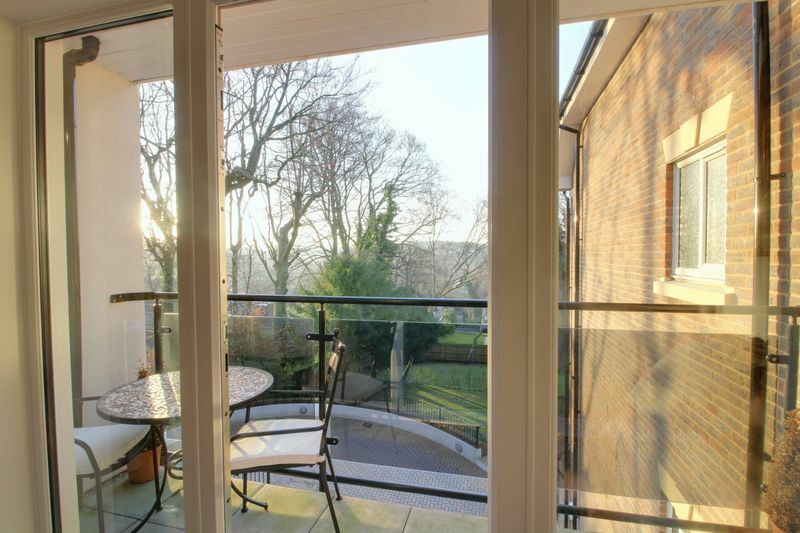 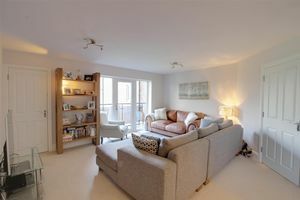 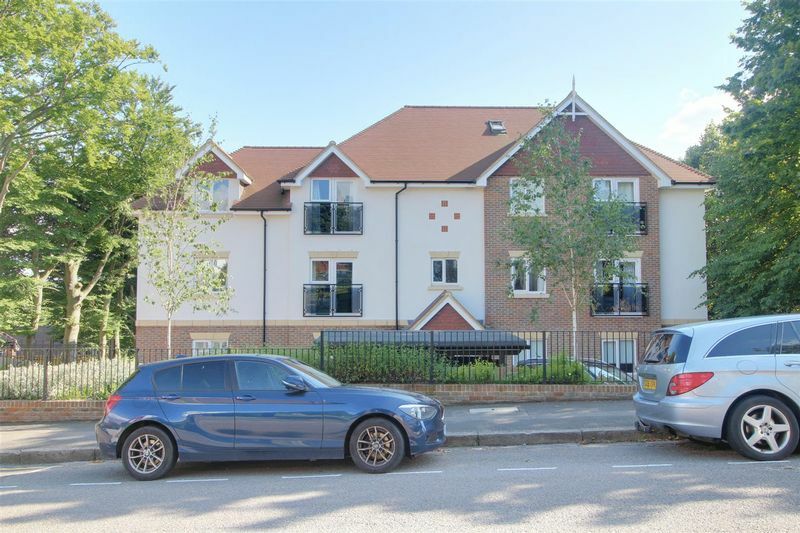 Frost Estate Agents are delighted to offer this stunning first floor purpose built apartment found in a prime residential location of West Purley, the property is just 2 years old and still has its "brand new feel" throughout having been lovingly maintained. 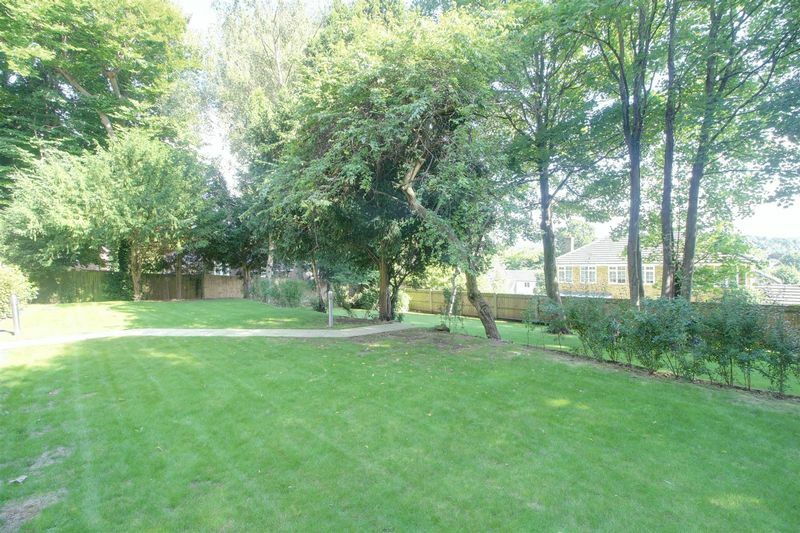 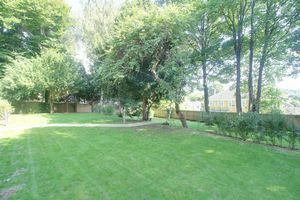 Found within moments of transport and shopping facilities, yet residing on a quiet tree lined residential road simply must be viewed. 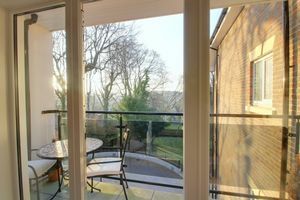 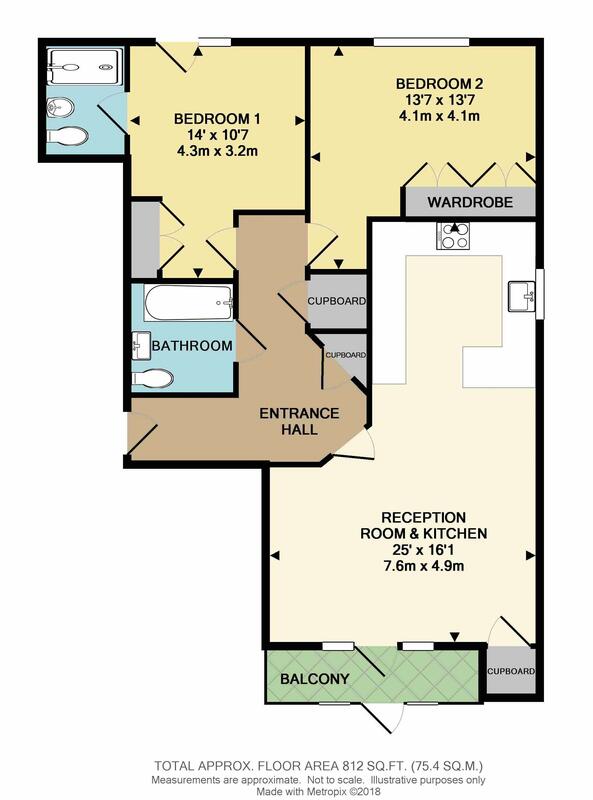 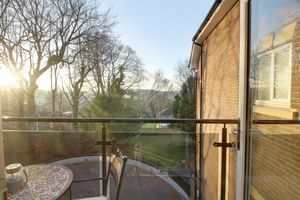 The accommodation in brief comprises; open plan reception room with integrated kitchen (built in Siemens fridge freezer, washer dryer, dishwasher, oven, microwave and gas hob) with door to the balcony, breakfast bar and storage cupboard. 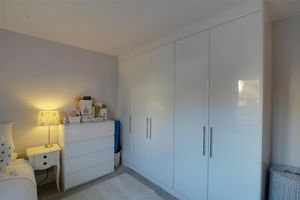 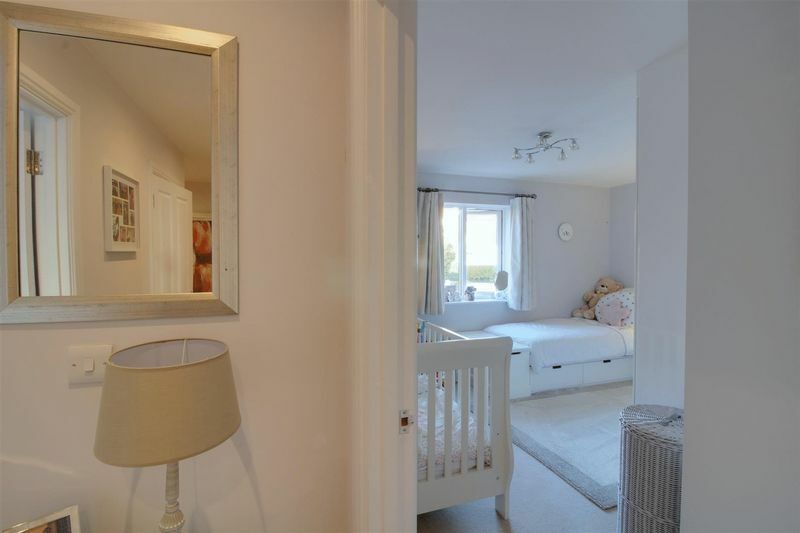 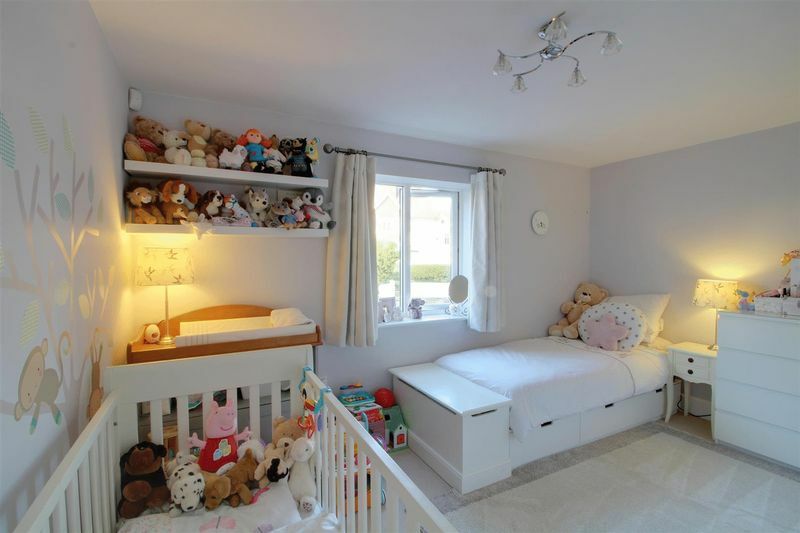 master bedroom with en suite shower room and built in wardrobes, second double bedroom again with built in wardrobes and a superb family bathroom. 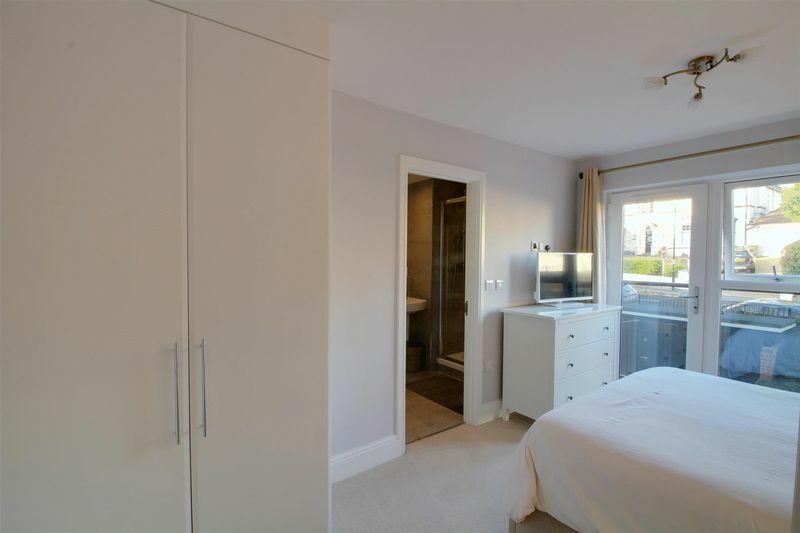 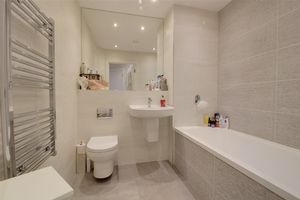 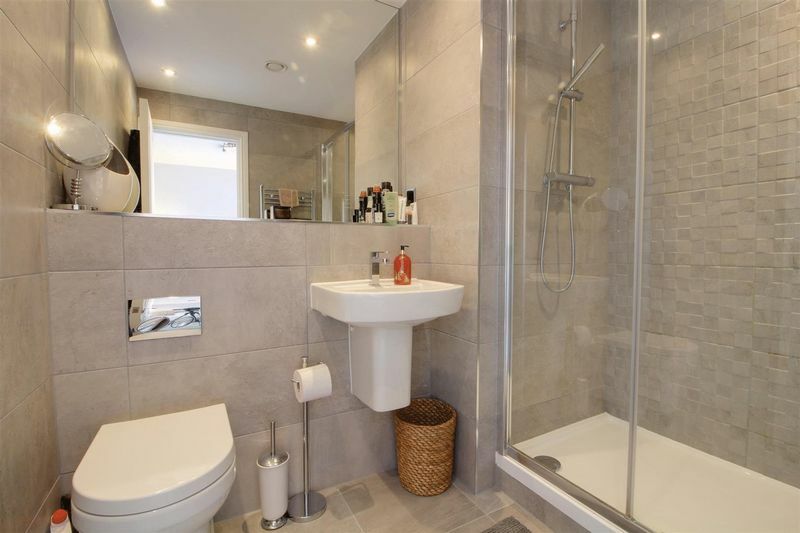 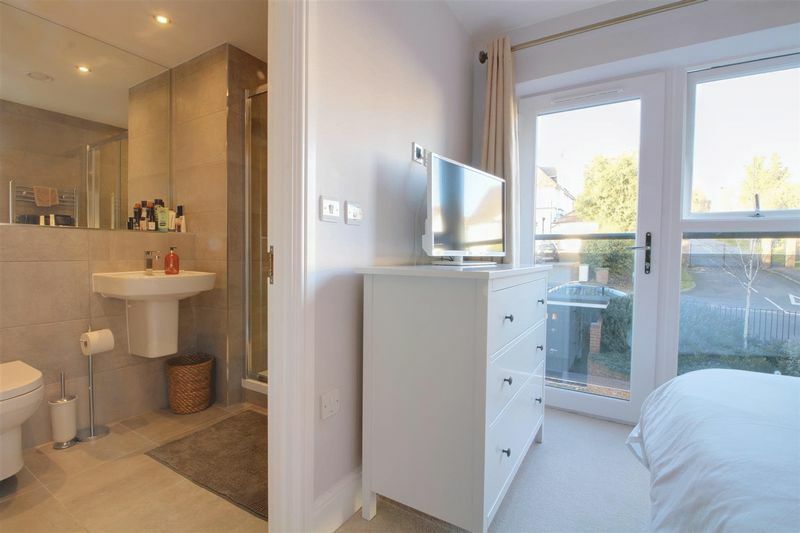 The property also features video entryphone, two storage cupboards in the large entrance hallway, Porcelanosa bathroom suite's, lift service, double glazing and under floor heating throughout. 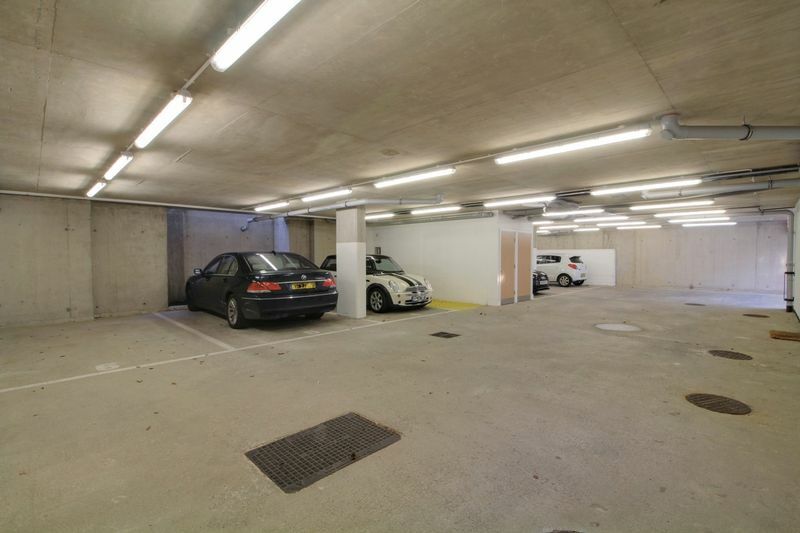 The property also comes with a prime underground parking space. 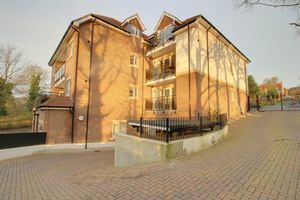 Purley Station is just a short walk away where you can take your pick from Victoria or London Bridge as destinations – both around 25 minutes’ travel time. 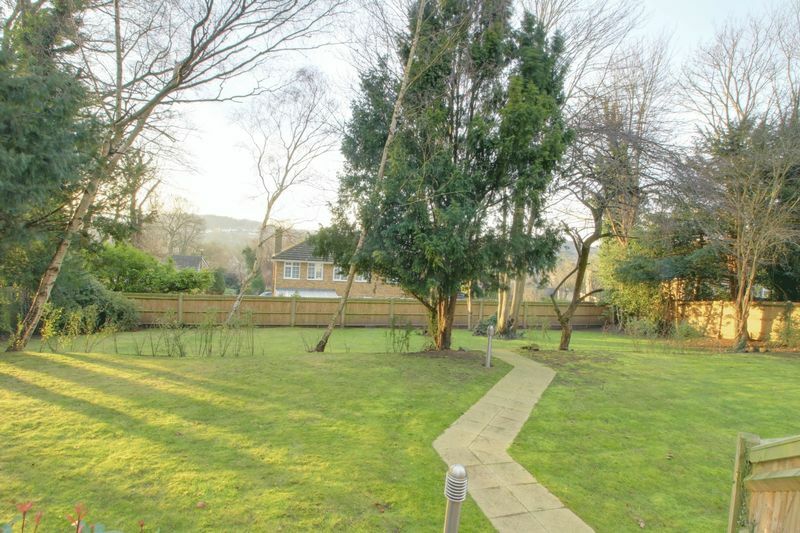 Alternatively, Gatwick Airport is just 26 minutes in the other direction. 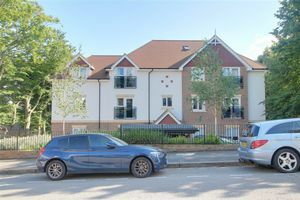 Road links are excellent too, with the A23 a matter of minutes away, providing fast, easy access to London, the South Coast and the M25. 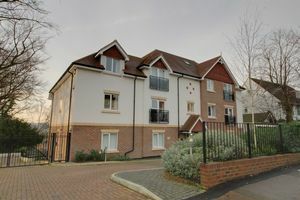 If you’re feeling a little more active there are a number of local health and leisure clubs to choose from, whilst excellent golf courses, recreation grounds and other open spaces are all close by including the wide open spaces of Riddlesdown Common, Kenley Common and the recreational facilities of Kenley Airfield. 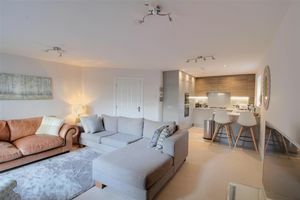 A little further afield there’s Croydon – offering the kind of facilities you’d expect from a larger town including major shopping and department stores, transport facilities, restaurants and entertainment amenities.